This realistic looking full color soccer ball sits on an antique gold pedestal and is mounted to a black plastic weighted base. The ball itself can be autographed with a Sharpie pen, and the base can be personalized to make a great award or gift. 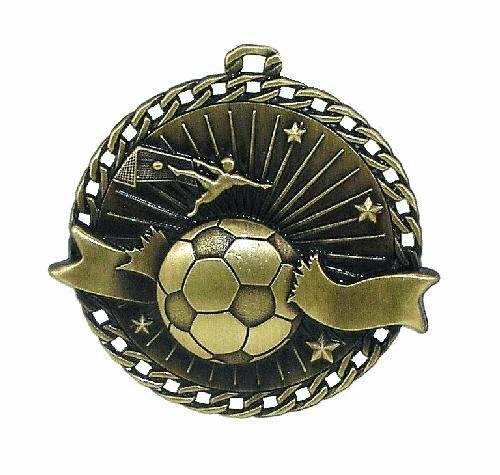 The soccer ball is also available in metallic gold or silver.